Wise Jalopnik readers: I’ve been struggling to make an important decision and need your help. 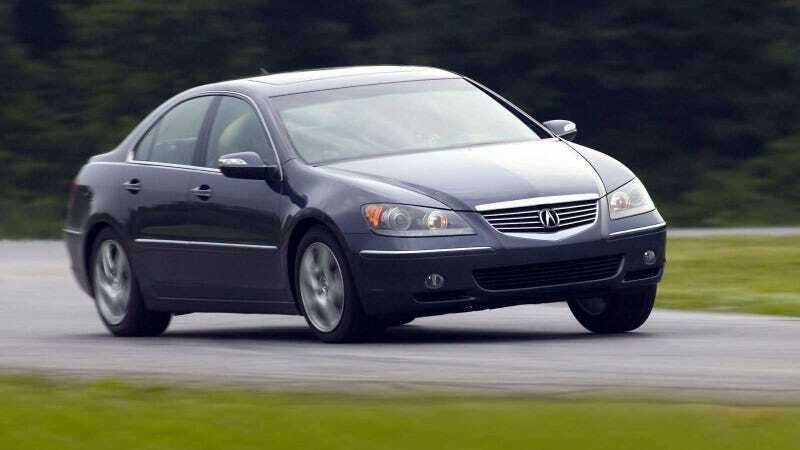 I have a car that works pretty well (it’s a big Acura sedan with all-wheel drive, which I love) but it’s from 2005 or so and may not last much longer. My dad is getting a new car and offered to give me his car, which is very nice of him. His car is a smaller sedan, also with all-wheel drive, but here’s the issue: it’s a Mercedes (not like a super fancy one, and it’s a C-Class that’s a few years old, but still). It’s a perfectly nice car but I don’t want anyone to think I’m too too fancy, which I’m not. I like my old Acura, dings and all, just fine and was planning to get a Subaru in a year or two. Update: Hello! I wanted to thank everyone for the really interesting and candid advice they offered. I tried to respond to many of your comments and suggestions but there are so many and I also have to do my job here. I now know that a C-Class Mercedes is not prohibitively fancy, but that the repairs this car might need could wind being prohibitively annoying and expensive, and that my trusty old Acura could possibly continue to just live on indefinitely. I also am now aware that when I blog, people think I’m a guy. My cousin, who claims to be a radical, possibly a Marxist, is taking the car. She is trading (up?) from an Infiniti.